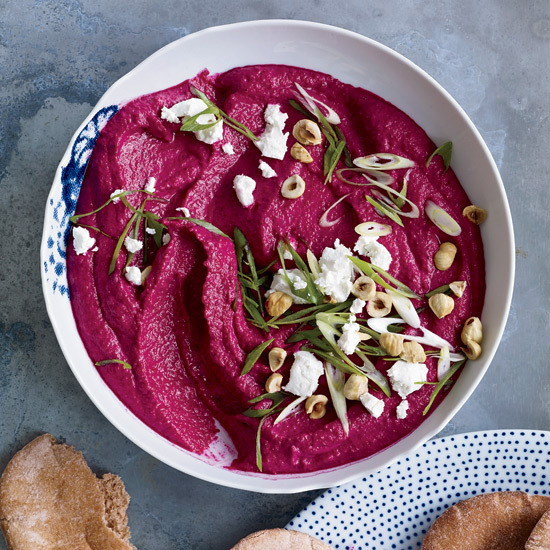 Cherry Bombe, Food & Wine, Saveur, and Bon Appétit teamed up the new project. The holiday season is packed with holiday gatherings. You’re probably attending a dinner party or two or hosting a cocktail hour with friends. It’s the season of gatherings over home-cooked meals, of endless bottles of red wine and champagne—and it’s supposed to bring joy, bolster friendships, and remind one of the warmth the holidays are capable of bringing to everyone’s home. But what if, at your next party, it wasn’t all about popping champagne for you and your friends? What if you could celebrate honor a cause you care about? A new project called Cook Gather Give wants to give you the chance to do just that. 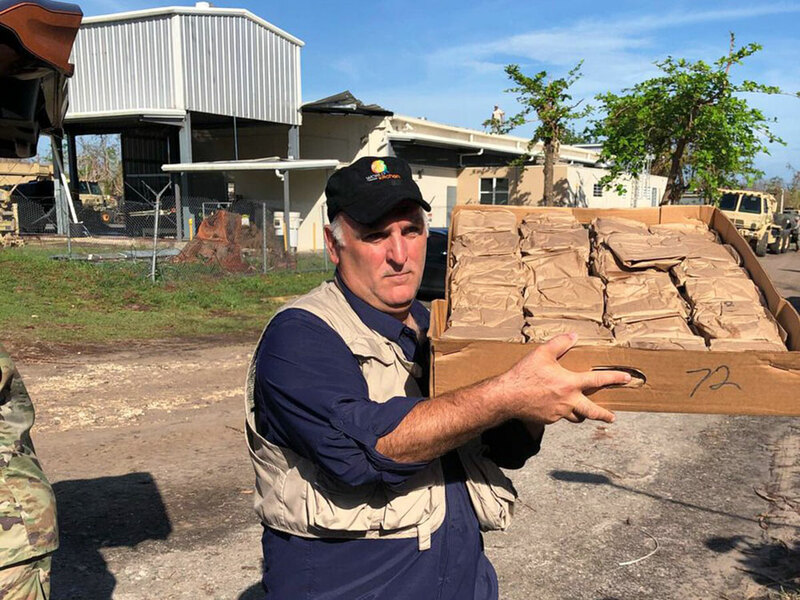 The charitable venture is the work of the editors of Bon Appétit, Cherry Bombe, Cooking Light, Food & Wine, who are calling on their readers to entertain this holiday season in the name the communities who were adversely affected by this year’s devastating natural disasters. Between now and December 31, when you invite your friends and family over for a gathering, don't ask them to bring a bottle of wine, a dessert, or an appetize—instead encourage your guests to donate to the cause of your choice. 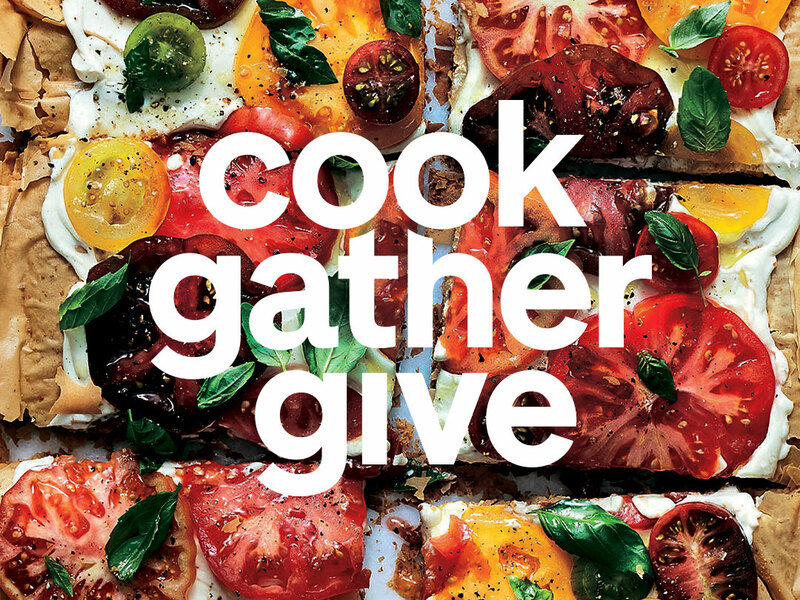 Using the hashtag #cookgathergive, participants can share their celebrations and as well as how much they were able to raise for their charity. There will be incentives and surprises along the way, as well as special events hosted by Cook Gather Give. While anyone is welcome to support the charity of their choice at their #cookgathergive party, the program encourages participants to consider donating to Oxfam, World Central Kitchen (the organization spearheaded by José Andrés which has fed millions of people in Puerto Rico), and the Caribbean Tourism Recovery Fund, among others.